Oxford Against Cutting (OAC) is committed to working to help prevent female genital mutilation (FGM) of girls and women living in the Thames Valley. Quadrant1 International supports OAC and we would ask for your support in a pre-Christmas appeal in raising vital funds. With the UK Learning and Development Report 2018 showing that 94 per cent of the best performers surveyed say learning and development is critical to success it is essential that development programmes are successful, effective and represent an appropriate return on investment. But how then can you measure the success of a development programme? One of the major reasons for losing talented staff is that they are not being given the developmental opportunities they often think they deserve – or expect – and look elsewhere. 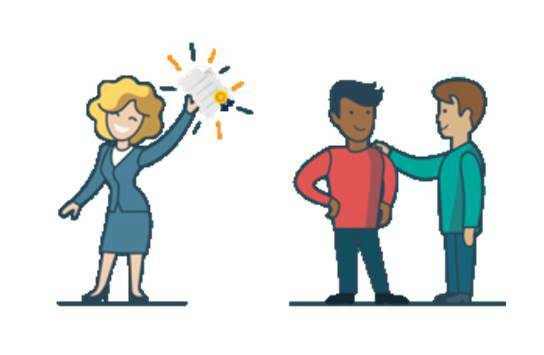 So understanding and exploring employees career development expectations is another key factor for engaging and retaining top talent. 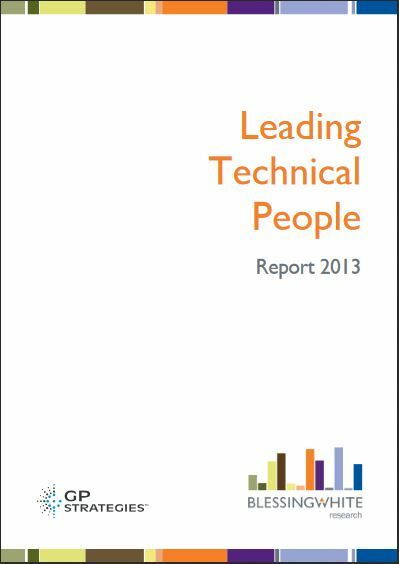 A report by Blessing White outlines research they undertook to examine the dynamics specific to leading technical people – a competency that proves to be increasingly important for almost every organisation in every industry, even those we might think of as less expert-dependent. Is there a difference between ‘well done’ and ‘thank you’? 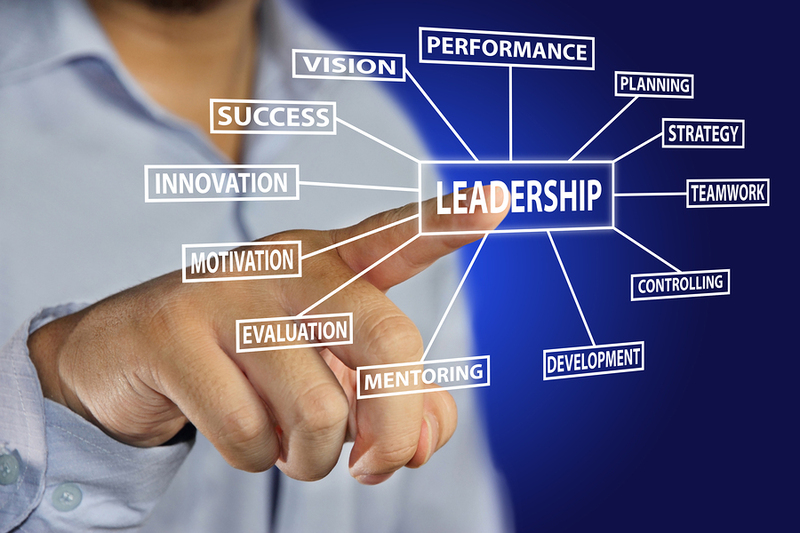 Understanding employees’s expectations towards authority helps to analyze the relationship between the desire for autonomy and the level of initiative, the relationship between the desire to lead and the willingness to make decisions, and how an individual responds to structure.